For low-wage workers like Lillian Hall, it’s a struggle to make ends meet. Florida minimum wage workers currently earn $8.46 per hour. The group Fight for $15 wants to raise this to $15 an hour. “Workers deserve to be paid a living wage, which is why we must stand and support every effort to raise the minimum wage so Floridians can afford to pay their bills, raise their families, and fulfill the dream of buying their own homes,” Sen. Victor Torres (D-Osceola) said. 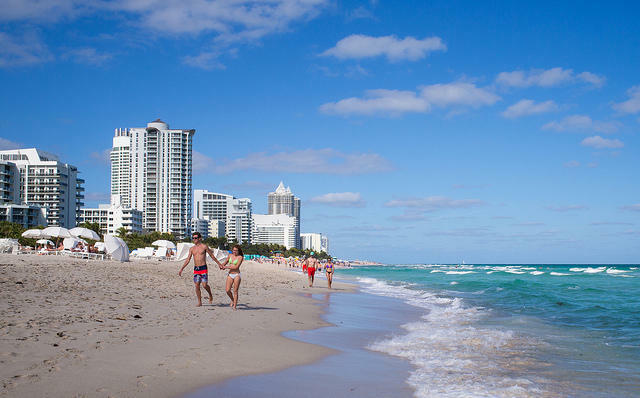 The Florida Restaurant & Lodging Association was recently involved in a lawsuit over a Miami Beach ordinance setting a $15 minimum wage. Samantha Padgett says raising the minimum wage will cause business owners to seek out other sources of labor. The Florida Supreme court ruled the city’s move violated state law, which is why folks like Torres want change. Washington State has raised its minimum wage to $13 per hour. A study done by University of Washington economists has shown the raise helped workers who were employed before the raise, as they saw a higher hourly rate and less of a decrease in hours. The study also found newly employed workers suffered more. Researchers suggest the raise in wages made it less worthwhile for employers to hire and train new employees. There are two bills that have been introduced in the House and the Senate that would increase the minimum wage by the rate of inflation. Neither has been heard and the issue is likely dead for the year. 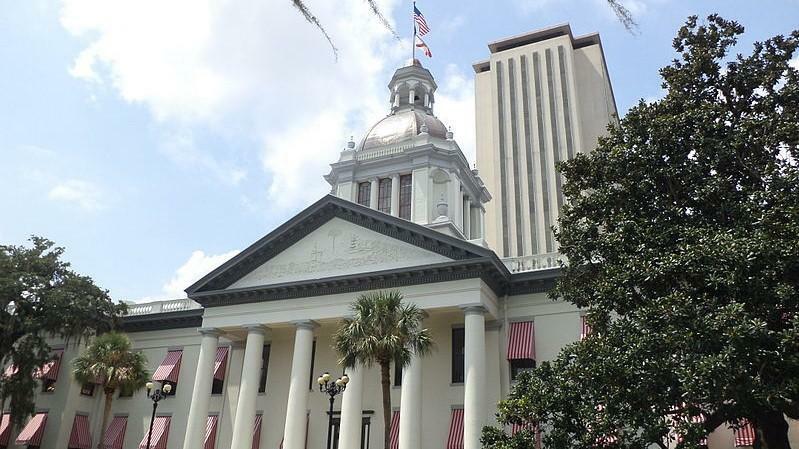 A bill that would prohibit local governments from regulating any requirements imposed on employers relating to minimum wage and conditions of employment cleared its first hurdle in the Florida Senate Tuesday in a party line vote. The wealthy Florida attorney who pushed the state initiative legalizing medical marijuana has a new target — increasing the state's minimum wage to $15 an hour.